Hello, nonprofit marketers. Are you listening? We wanted to write about a topic that is really close to our hearts, nonprofit marketing plans. 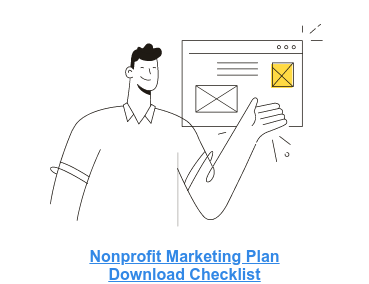 A nonprofit marketing plan is a simple document, but is invaluable throughout the planning, design and implementation of any marketing campaign. Marketing plans have different objectives based on the organization and its capacity. Some nonprofits have the capacity to target more than one goal at once but others are working with less resources and so one goal is more realistic. Wherever your nonprofit’s at, however, a marketing plan will help you on your way to growth. 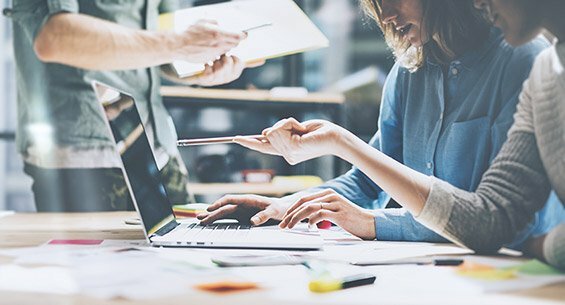 We know that you have ton on your plates and the creation of a marketing plan seems daunting but we can’t stress enough how instrumental these plans can be in reaching your organization’s marketing goals. If you still aren’t convinced, keep reading, we have some points that are sure to convert even the most skeptical into a believer! What does your nonprofit want to accomplish this year? Raise awareness, boost donations or increase enrollment in your programs? Which of these goals takes priority and does your organization have the capacity to do them all? Should they be separated per quarter or should one be put on the backburner until next year? By creating this plan you and your team are able to put everything on the table and evaluate what your organization can and should accomplish in the next year. Make sure when you are setting these marketing goals in your plan that they are SMART to ensure that you stay on track. The creation of the plan allows you to break down your year by identifying goals per quarter and what you need to achieve them, including resources and other staff support. You create a schedule with your end goals in mind that will keep you focused and excited to meet those goals! Creating this plan allows you to take stock of marketing materials that you already have and the ones you need to get it done. The creation of the plan acts as a quasi marketing materials audit that is built into the process itself! How fun is that? You are already being doubly productive and we still have two more points. It’s one thing to speak your goals but another completely to write them down. By putting pen to paper you add a level of accountability to yourself and your team as well as make the goals themselves more tangible. Writing these goals down also makes them more accessible to your entire organization and not just the marketing department. 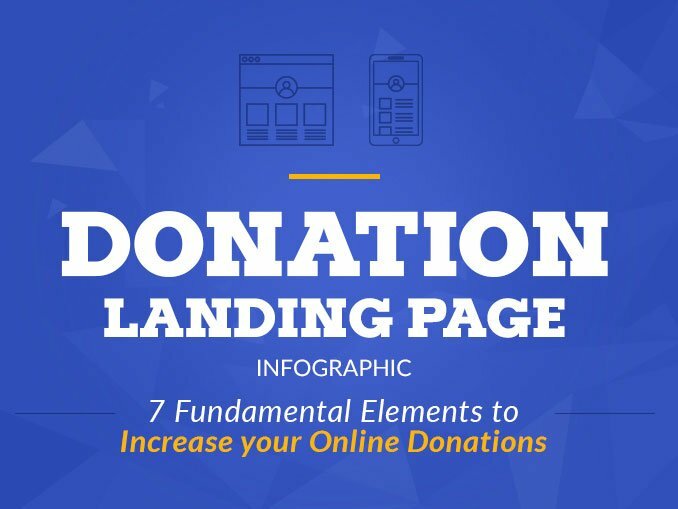 In order to reach these goals, you are going to need buy-in from everyone at your nonprofit. Writing down what your plan is for the upcoming year and making sure everyone has access to it will ensure that your whole organization is behind you. The creation of this plan allows you to constantly evaluate your processes, celebrate successes and implement necessary adjustments. The wonderful thing about this plan is that it is a living and breathing document and can be changed throughout the year. However, if you don’t create a marketing plan, it will be difficult to figure out what needs to change! 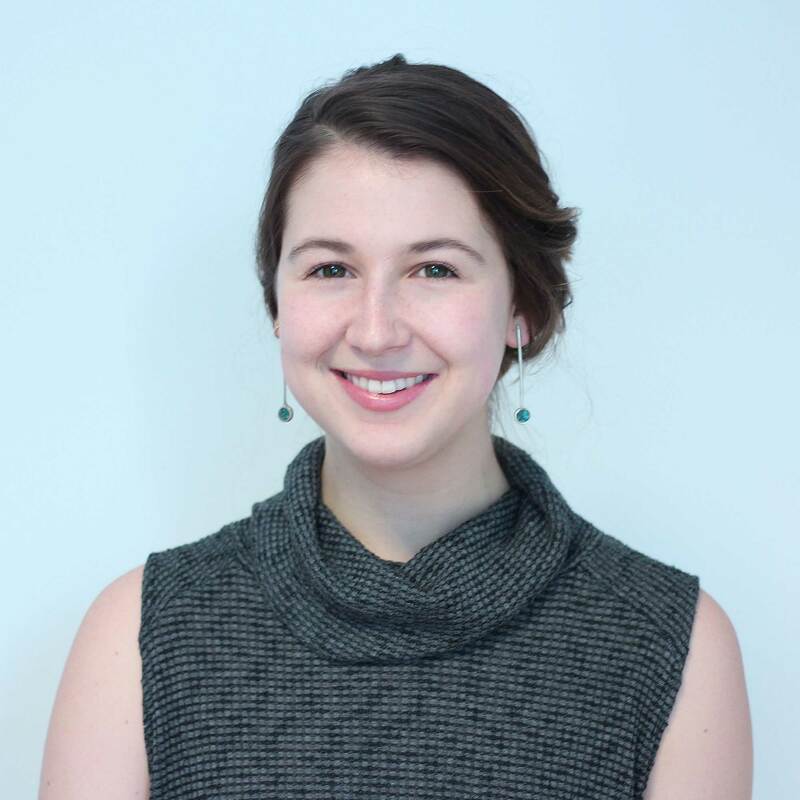 Are you now ready to sit down and start crafting your nonprofit marketing plan? We seriously hope so and have made it even easier by creating a free downloadable checklist to ensure your marketing plan has it all covered! Check it out and happy marketing!